© 2015 Sarv, All Rights Reserved. 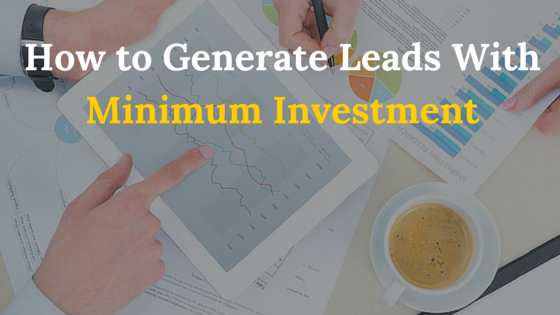 How to Generate Qualified Leads With Minimum Investment? 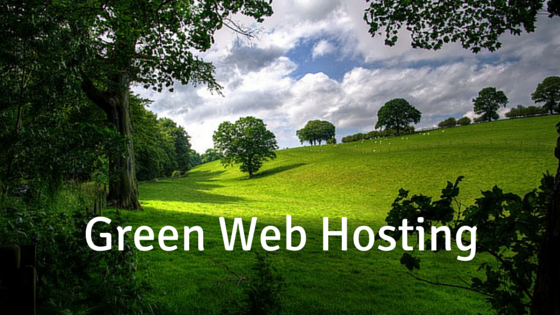 What is Green Web Hosting? 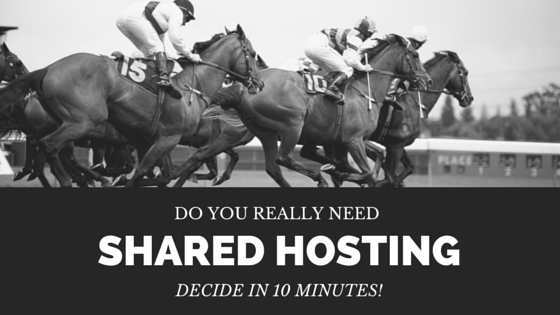 Do You Really Need Shared Hosting? Decide In 10 Minutes! In shared hosting service one server is shared between many users. One server hosts multiple websites which use the same resources like processor, RAM, disk space & bandwidth. Are you looking to build your own website or blog? Do you want to make things easy for you? There are many tools which allow you to build a website. But it’s very tough to pick the right one. Lucky for you, we’ve done all the work. 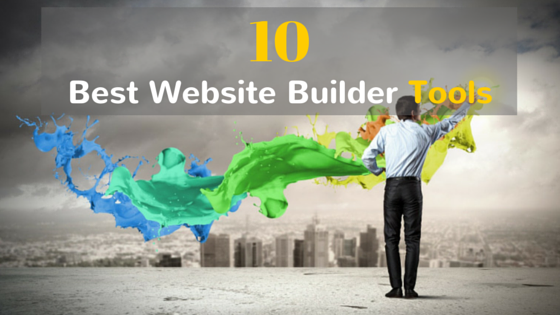 There’re top 10 website builder tools. If you use any of these tools, you don’t need to hire a professional designer or developer. 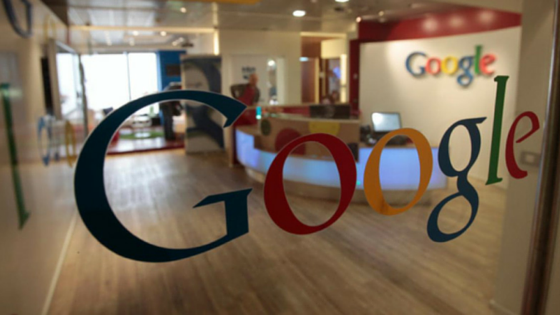 Google is Sold and The Buyer is Alphabet! Google was founded as a search engine company and it became the most popular & #1 search engine. 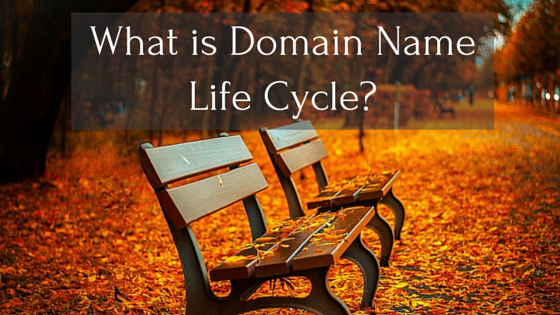 Since the beginning, It focused on providing the best user experience possible. Over time, it has broadened into areas as varied as drones, pharmaceuticals and venture capital, none of which make much money, and some of which have spooked investors. Why mobile marketing is so powerful and receives high response? – Because it’s personal. 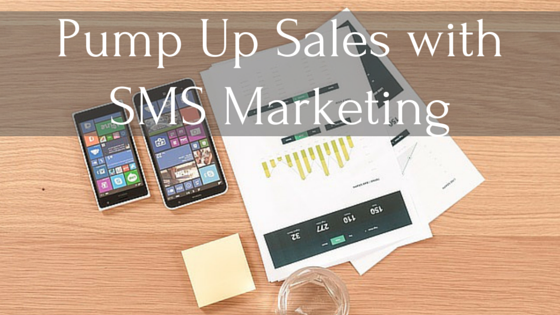 Bulk SMS marketing campaigns have huge potential, with engagement rates reaching eight times than email marketing. Every company or brand has goals, objectives, responsibility and vision to achieve. Some famous brands’ logos have an interesting story and hidden message. But it’s very hard to find the hidden message in the logos. shaluu on Are You Looking For Bulk SMS and Bulk Voice SMS Service For Election Campaign?